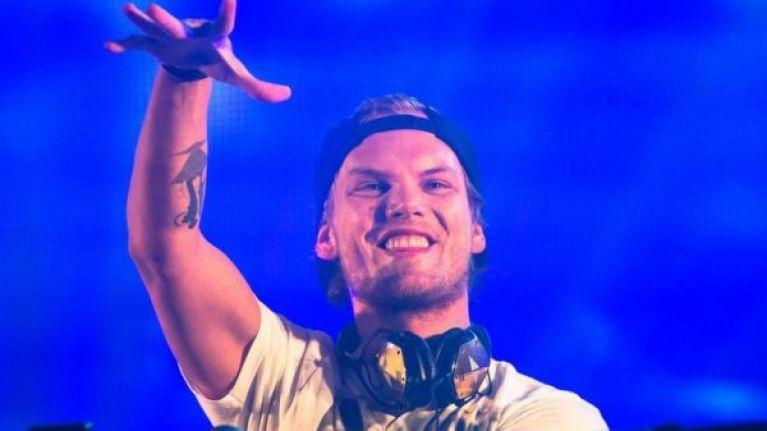 Avicii was a very famous musician, music producer and also a DJ. Avicii started his career at a very young age and rose to fame very soon. Avicii’s songs have reached a very great height and are very famous but sadly the legend left this world. Stay tuned to know more about Avicii. 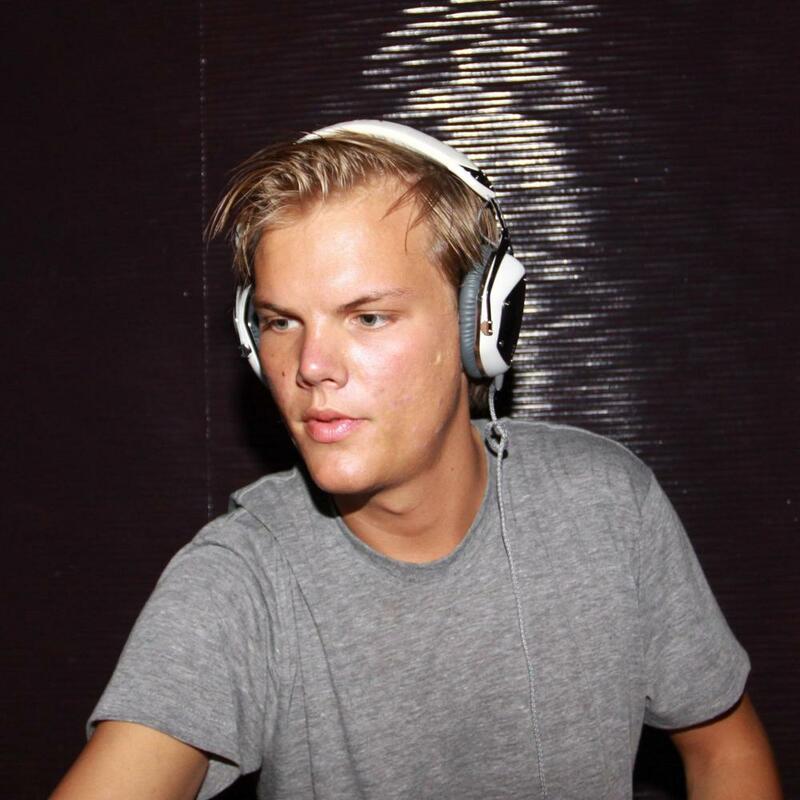 Avicii is a well-known musician, DJ, remixer and record producer and very famous for his music. Avicii is a member of the Laidback Luke Forums. During the time of the 2000s when EDM was on the rise, Avicii was definitely one of the famous EDM players. Avicii was born in Stockholm Sweden and was named Tim Bergling which he later changed to the stage name, Avicii. Avicii was born to Klas Bergling and actress Anki Lidén. Avicii was just 28. He was born on September 8, 1989. Avicii in May 2007 signed up with the Dejfitts Plays label and started his career from there. 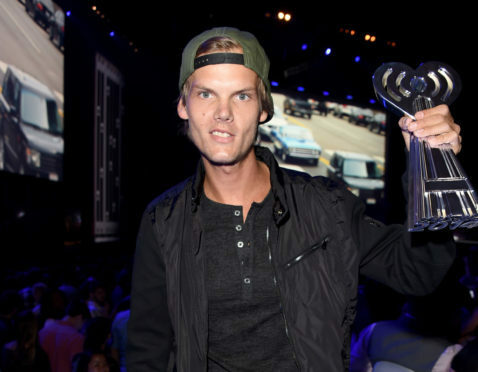 In 2010 Avicii released his first hit song “Seek Bromance” that reach the top 20 in no time in several countries. Hilarious DIY FAILS That Will Make You Think Why Would Anyone Do That! This Modern Family Star Is Talking About Suicide! But Why?